We love how much you love the Snapfish App, so we’re super excited to share some good news. 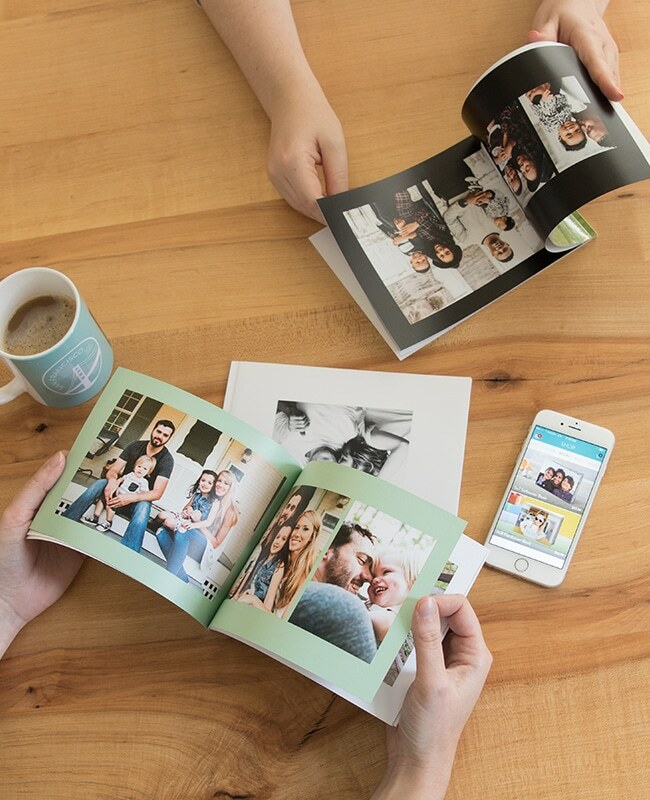 We’ve added our beloved Photo Books for easy memory making on the go. 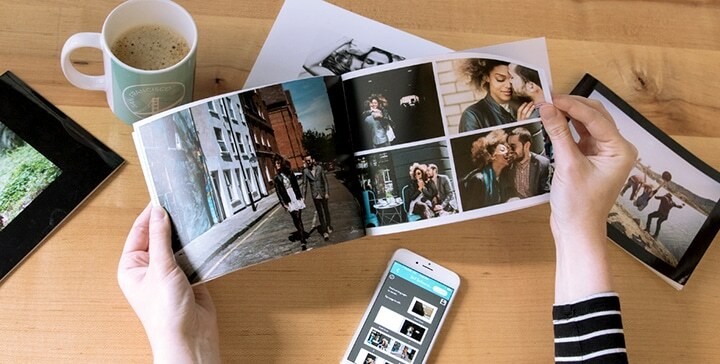 Today we’ll take you through the five simple steps of creating a 8×6″ Softcover Book using photos from your phone or tablet camera roll, Snapfish albums, and social media. Don’t have the app yet? Download for iOS or Android to get started. Tap on the Photo Books category on the home page and select the size you want to create. You’ll see a prompt letting you know you’ll need at least 22 photos for this project. Select one photo for the front cover, one photo for the back cover, and 20 more for the pages of the book. 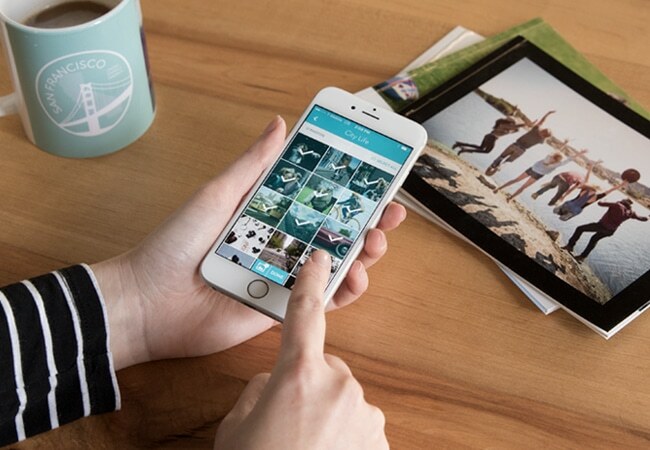 Choose photos from your Snapfish account, social channels, and/or camera roll. Once you’ve selected at least 22, tap Done. We’ll place them for you, and you can always rearrange and edit. A new prompt tells you that we’ve arranged your photos in the order they were selected. 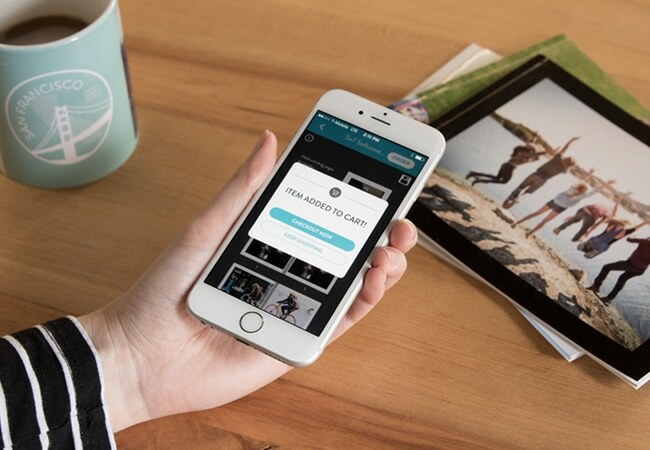 Hold and drag pages to reorder, or tap a page to make edits and add more photos. Note: You cannot hold and drag the cover image to another page, so tap the cover page to make edits. So many photos, so many layouts! 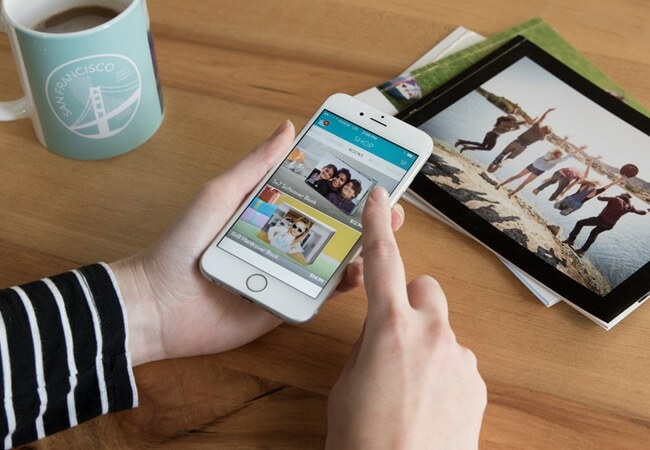 You can choose to add more than just one photo per page. Tap on the page you want to edit, and select the Layouts icon. Scroll through the layout options, and choose your favorite. 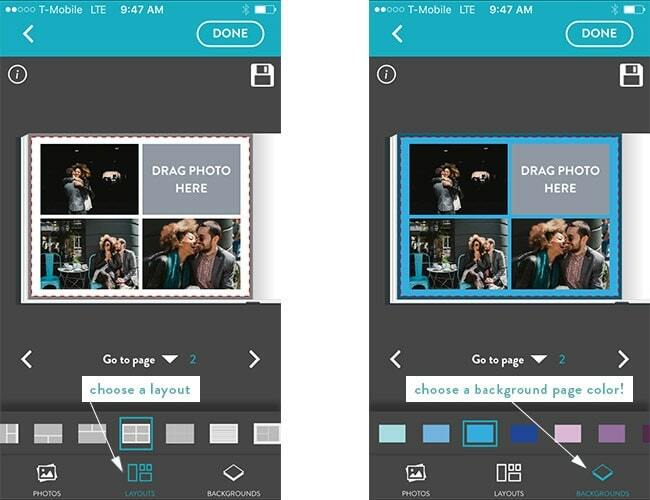 Now you can drag multiple photos into the layout on the page. Add a background color, too. When you’ve finished editing that page, tap Done. Looking great. Just tap “Order” to add your new photo book to your cart. Enjoy your beautiful photo book, and don’t forget to share because we love seeing what you create. Tag your amazing projects on Instagram with #snapfishuk. Download the Snapfish app for iOS and Android . Tagged as how to, mobile app, photo books, snapfish uk.